Ranging from studio-only to 2-bdrm, 2-bath units, you'll love the upscale features and amenities of these luxury suites, all downtown among dining, shop and attractions. 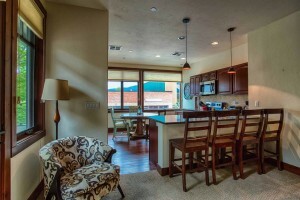 If you love biking, watersports, and upscale accommodations, this is your perfect 3-bdrm home rental, that sleeps up to 8. Just off the lake in Somers MT, on the bike trail. 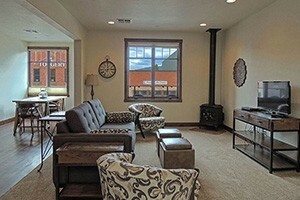 From budget to luxury, Whitefish to around Glacier Park, we have homes of all sizes for all types of groups. 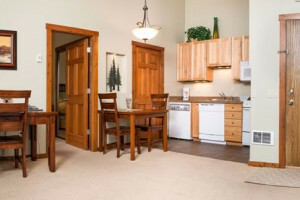 See our Glacier Park options by clicking here. 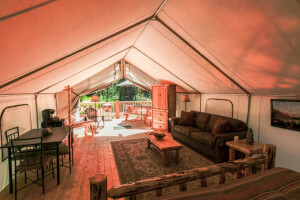 Enjoy these warm and inviting cabins & rental homes that sleep 5-6 each. See our 360 tour on this link, this gives you a great view of rooms, kitchens & exteriors. 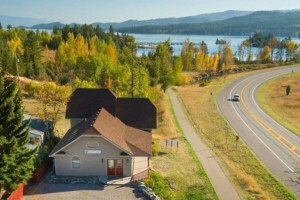 Renting a waterfront condo unit along the western shore of Flathead Lake, and a quaint cabin apartment in Bigfork, both ideal for seasonal visitors. 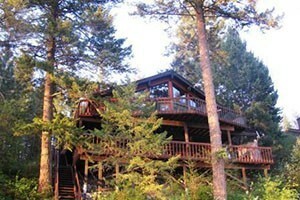 Located on beautiful Lake Blaine, just east of Kalispell, north of Bigfork, and only 22 miles to Glacier's West Entrance. Select from our luxury log home or lake house.